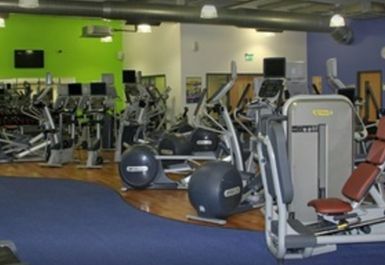 Farnborough Leisure Centre is perhaps one of the most conveniently placed gyms in the area. It is found just outside the retail area of the town opposite the Asda Superstore. With great infrastructure and parking meaning you will be able to get here by car or bus with ease! 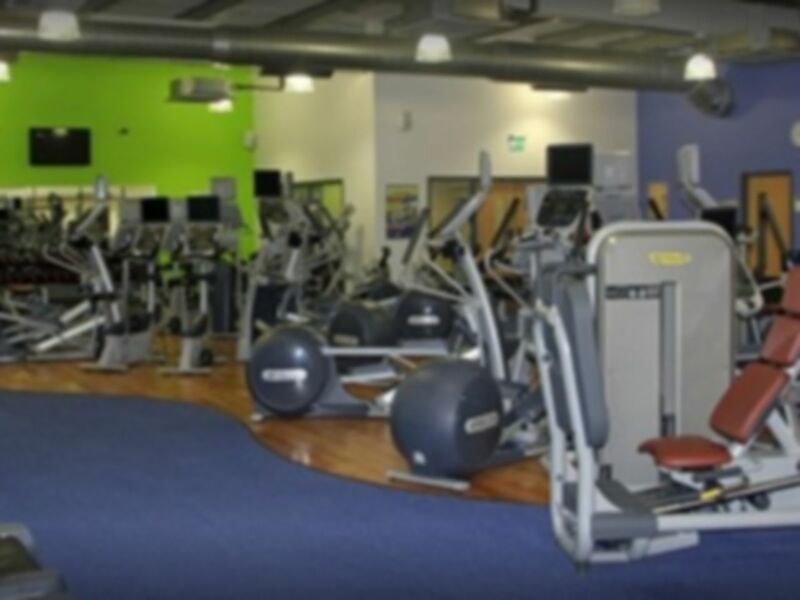 There are brilliant facilities in this recently renovated gym with friendly staff who will give you a warm welcome when you come in to the Leisure Centre. 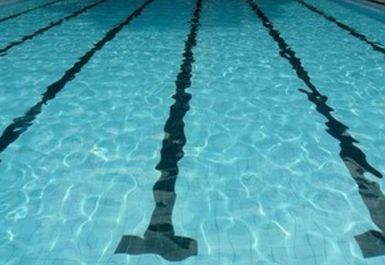 Not only does this Leisure Centre feature a gym with free weights and cardio machines aplenty, it also features a 25m swimming pool, a café and a bowling alley, making Farnborough Leisure Centre a great place to train, play or relax!